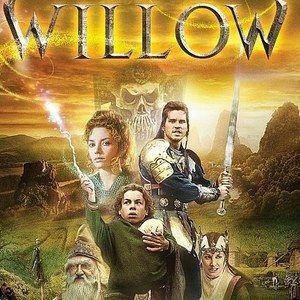 Yesterday, we reported that the 1986 classic Willow will be debuting on Blu-ray March 12, 2013. Today, Fox Home Entertainment has debuted a Blu-ray trailer for this upcoming release, starring Warwick Davis, Jean Marsh, and Val Kilmer. Take a look at this new video for director Ron Howard's adventure, written by George Lucas, then check out the official details for this Blu-ray release.